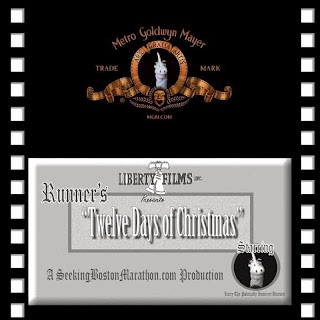 My Christmas gift to all of my running friends, a video reprisal of my Twelve Days of Boston Blog. Enjoy and Happy Holidays. You had WAAAAY too much fun making this... and i love it. ha! very funny and creative! I love the singing unicorn. I was wondering what 12 was going to be...months of training. Sometimes it's 11 or 11.5 for me. A girl needs a break! Merry Christmas!